A short biography of Manual Sabaté Llopart, anarchist and brother of the famous anti-Franco guerilla Francisco Sabate Llopart, 'El Quico'. Manuel Sabate Llopart was born in L'Hospitalet de Llobregat in 1927. In 1946 he crossed into France to re-unite with his brothers Jose and Francisco (“El Quico” - the famous Sabate brother). They never wanted their youngest brother to get involved in the Resistance and go on their risky actions against the Francoist regime. In September 1949, making the most of the fact that El Quico was in a French jail, and Jose, his eldest brother, was with an action group in Spain, he joined the group led by Ramon Villa Capdevila (“Caraquemada” - Burntface). This group fell into an ambush and had to separate. Manolo was captured. 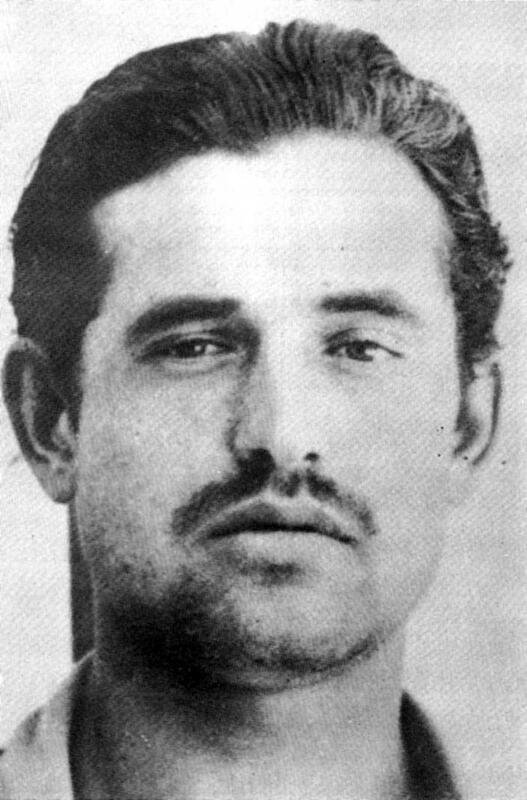 In a summary military trial he was condemned to death and shot in the Campo de Ia Bota on the 24th February 1950. The execution of Manolo was pure murder. They killed him because his name was Sabate, and to avenge themselves for the activities of his two brothers. He was 23. Edited by libcom from an article from the pamphlet The Anarchist Resistance to Franco - Biographical notes, by Antonio Tellez. £2, published by the Kate Sharpley Library.